Hello. From Buenos Aires, Argentina. 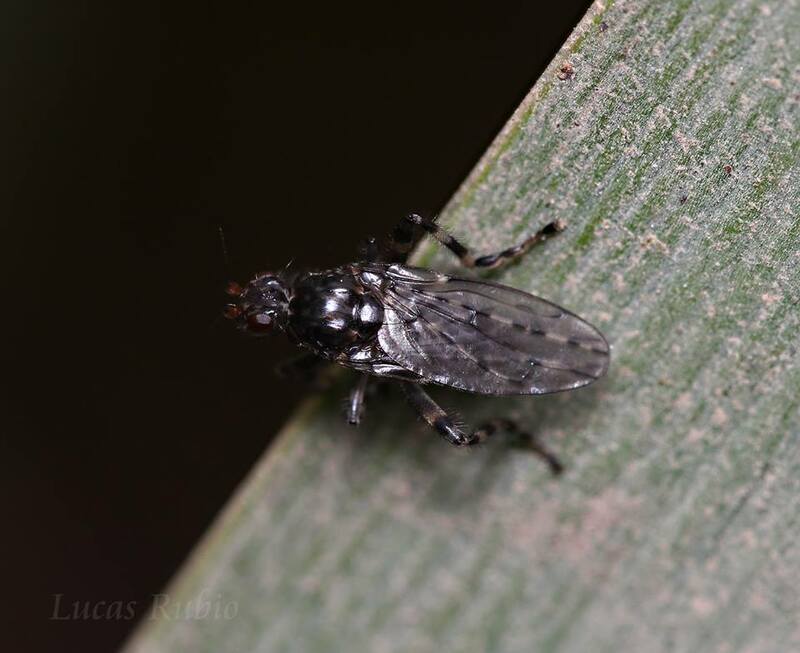 Does anyone know the family/genus/species of this fly? Oh, Sphaeroceridae family. Thank you very much, Tony!